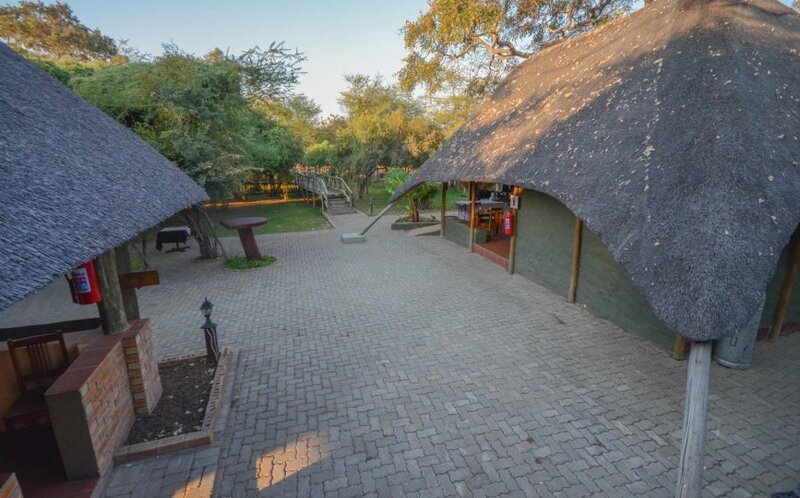 Chobe Bush Camp is an intimate establishment that accommodates a maximum of 26 guests at any given time. 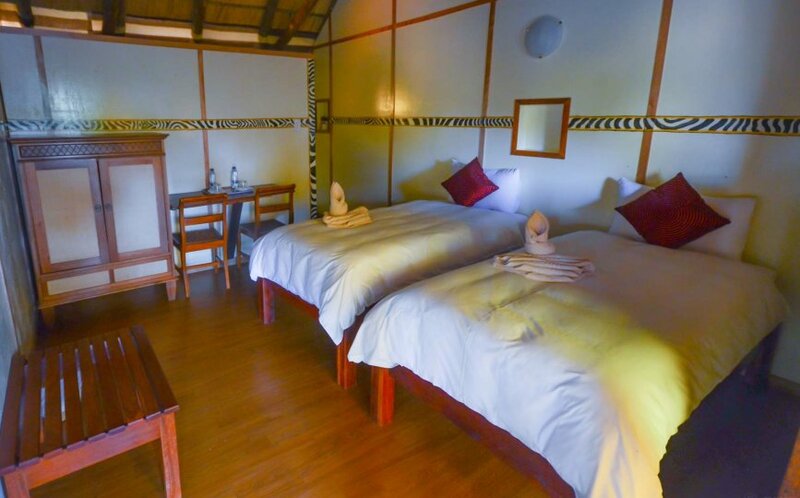 Accommodation is thatched en-suite chalets on stilts. Materials used for construction (canvas, wood and thatch) make the camp blend-in beautifully with the environment. We offer 5 en-suite standard triple chalets: 1 double bed & 1 single bed, ideal for couples travelling with a child. 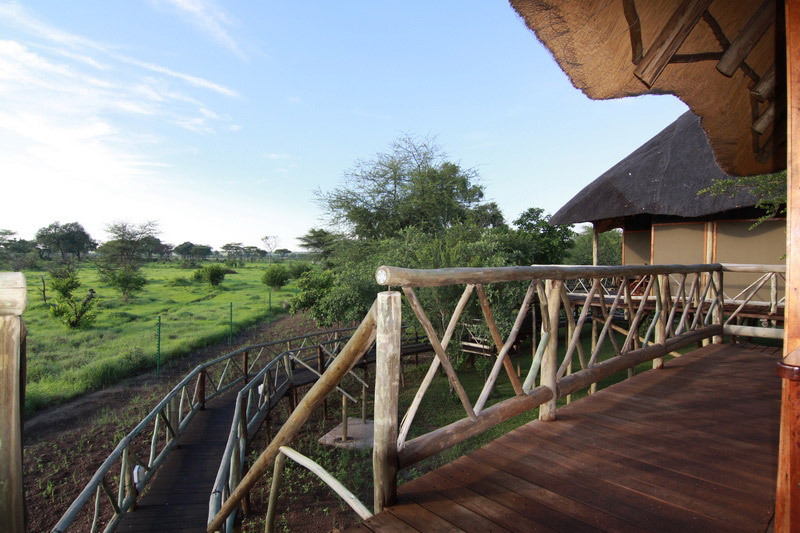 The stand alone chalets overlook the magical waterhole. We offer 4 en-suite standard twin chalets. These chalets are much preferred by smaller groups that travel together. We offer 2 en-suite guide chalets (1 x twin guide chalet and 1 x single guide chalet). The guide rooms are also ideal for those on a shoestring budget ie, backpackers, students, campers but cannot be booked in advance. 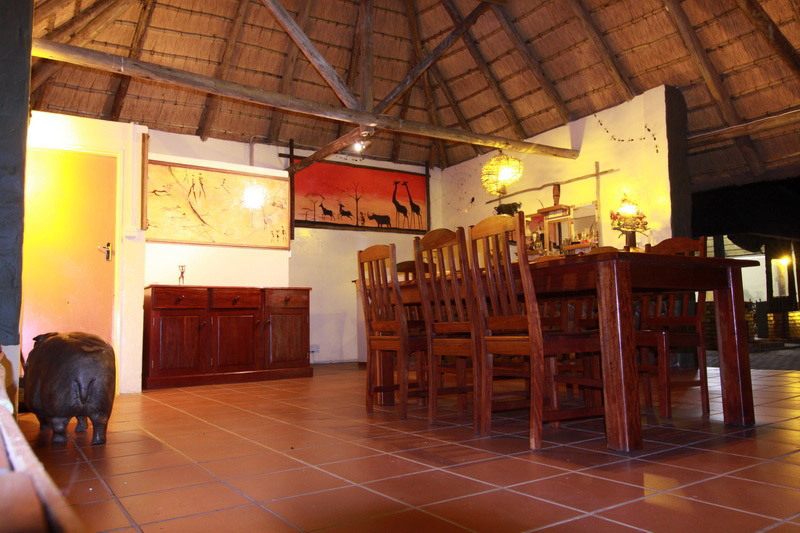 The Bush Camp offers a typical Bush experience with no modern amenities such as TV’s or Wi-fi. 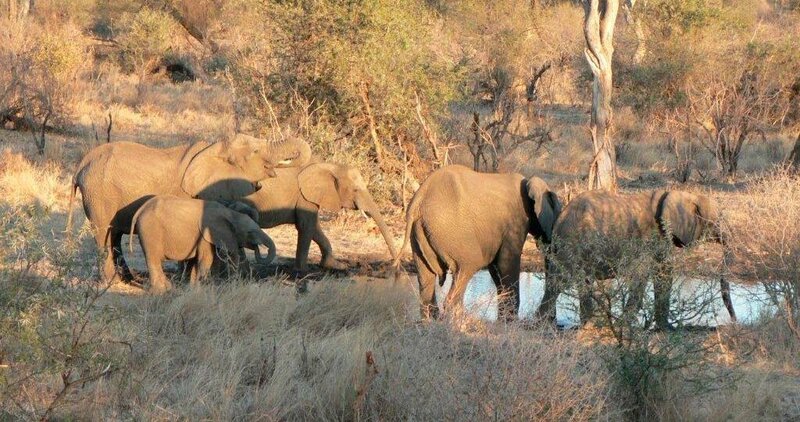 The Camp has a waterhole right in front of the camp, making it a haven for a wide range of animal species. Besides the regular elephants, there have been sightings of breeding herds of buffalo, Sable and Roan antelopes, lion kills and much much more. 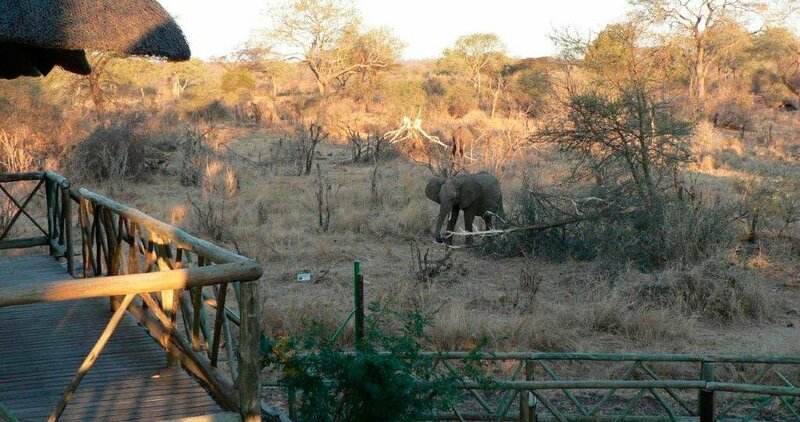 For optimal viewing, there is a game viewing hide overlooking the water hole, that has both ground and elevated seating. The Camp does not have municipal electricity, but operates on solar and has a back-up generator, which is switched on for a few hours each evening, so guests are always advised to let the camp team know, should they need to charge any camera batteries, toothbrushes etc. It is advisable to carry spares. The thatched bar and restaurant leads onto an open paved space which can also be set up for dining under the starts. Preparation of meals is very interactive. Our open kitchen has a feel at home ambiance as clients can sit in the open kitchen and see our chef do his magic. Our guests are welcome to join in and stir some soup or chop a vegetable if they so wish. All of our dishes are freshly prepared.  Our menus are nutritionally balanced and we also provide a great choice of healthy eating habits. Our chefs breathe creativity and can whip something outside of our menus should you have a special request. We also cater for those with various dietary requirements.  As with Water Lily Lodge, our sister establishment, being known by first name basis is not uncommon here as we treat you as part of our family from the minute you set foot through our gates until you depart…before your next visit. Meet the team that makes the magic happen…. 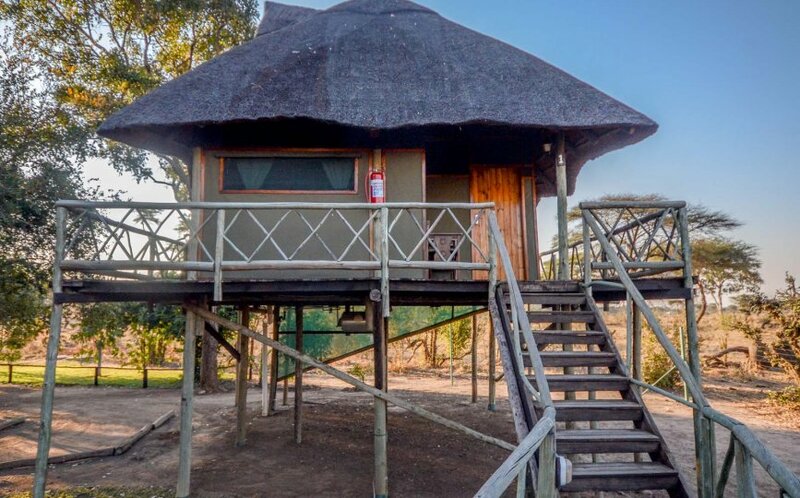 Located in Lesoma, 25km from Kasane, Chobe Bush Camp is serene (save for the animal sounds) with minimal traffic due to the fact that it is located in a protected forest reserve and a few kilometres away for the highway and nearest village. 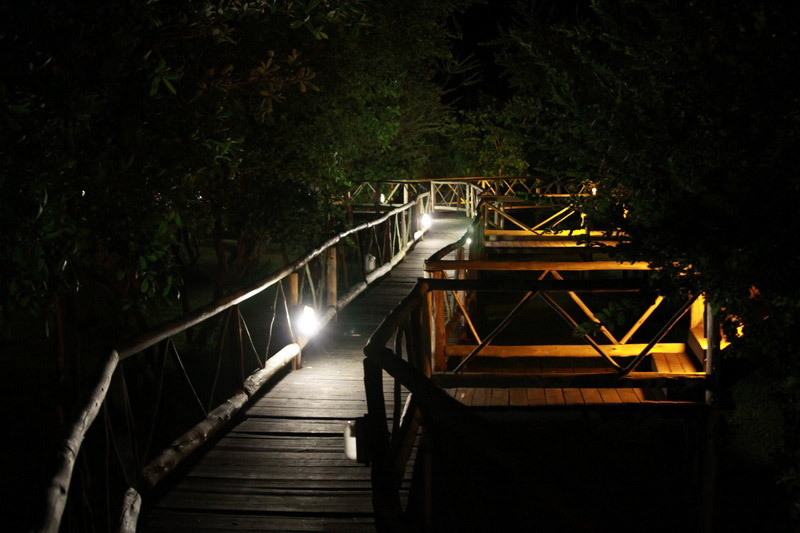 The Bush Camp predominantly works on pre-bookings, which lessens walk-in movement, maintaining the camps tranquility. 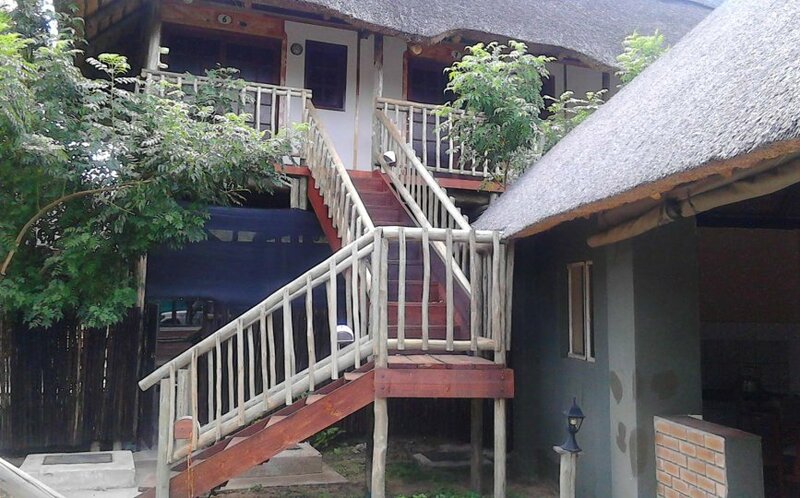 The perfect place in Kasane with a personal touch, located a stones throw away from the soothing Chobe River.